When you go vegan, you suddenly find yourself spending a lot of time reading the ingredient labels of all the products in your house. Unfortunately, your next step is often a sad one. You must go on a quest for a vegan replacement for a product you’ve come to trust. 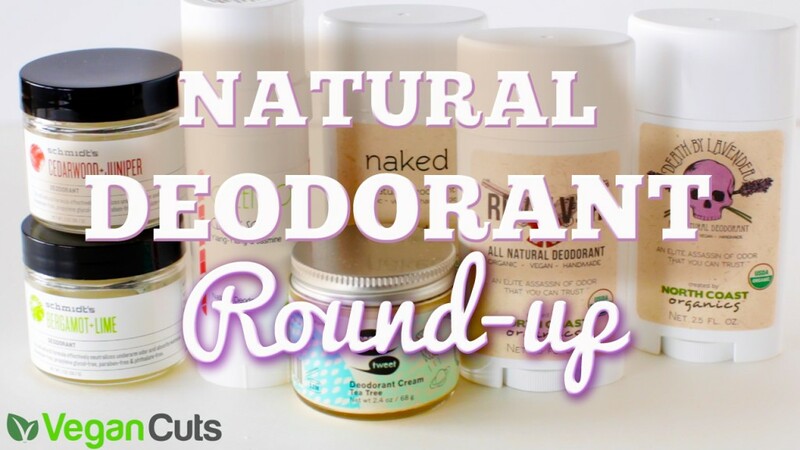 Deodorant is one of the most challenging personal care products a vegan shopper must seek out. Sure, there are lots of vegan deodorants on the market, but if you’ve tried a few, you know that their efficacy can be hit or miss. No fear. 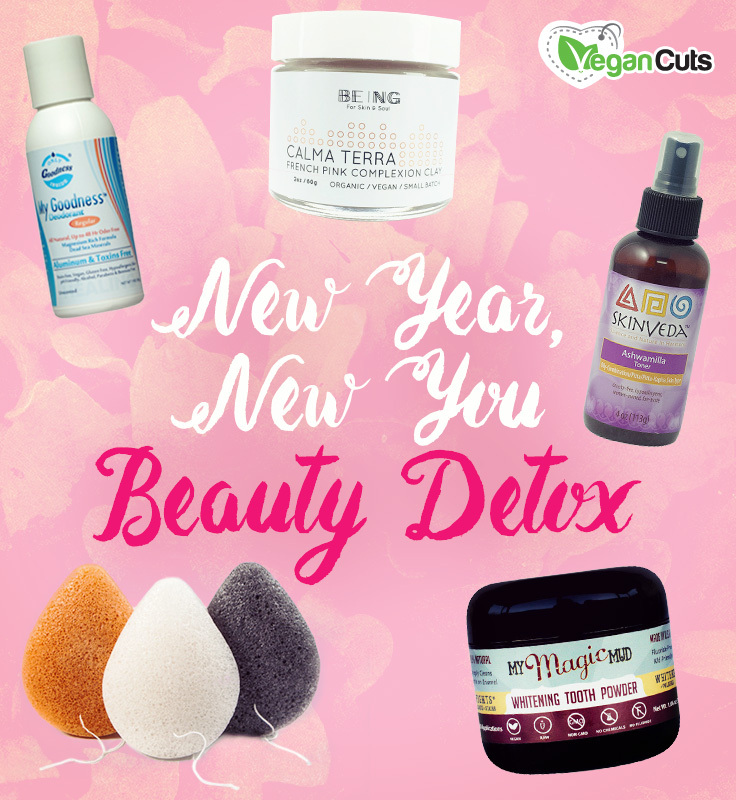 This is a list of tried-and-true vegan deodorants that actually work to banish the stink and keep you smelling and feeling fresh and cruelty-free all day long.